Recycle, renew, reuse, and replenish – bamboo is something we should all live with. Everyone who wears and uses Cariloha Bamboo goods is i.. While most of us on any given day are going about our daily routines, sitting at our desks, commuting to and from work, or attending s.. This has been in the works for a few weeks, but it’s finall.. Everywhere we look these days, we’re surrounded by opportunities to give back and improve the world we live in. 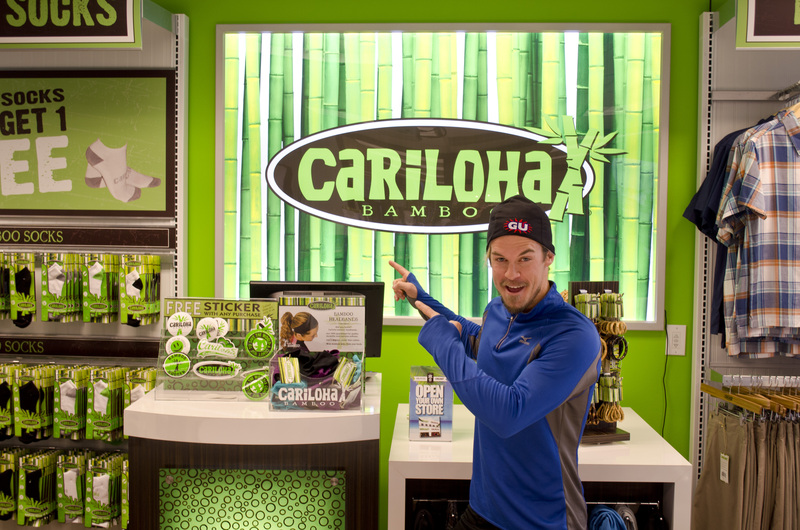 We ran into one such o..
L to R: Ryan Priest, Landon Cooper, John McKay, sporting their Cariloha Bamboo running gear! 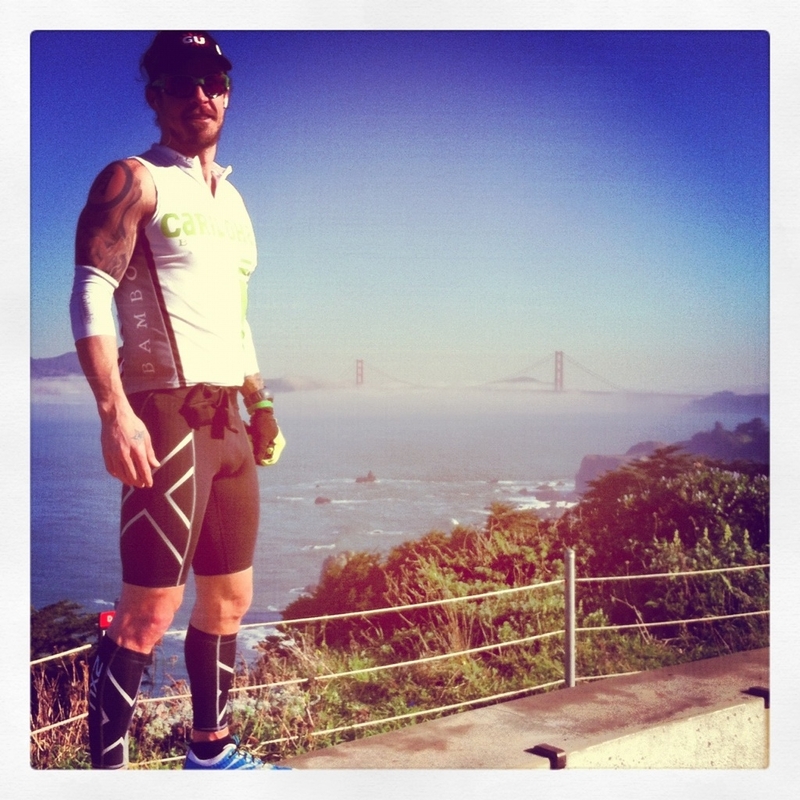 Update from the Miles 2 Give’s inspiratio..
Making a difference in drug-free students’ lives this week, Cariloha Founder and Owner, Jeff Pedersen, along with his parents and sibl..
Here’s our list of outdoor companies which are taking initiatives..
Landon Cooper, ultra runner and Miles 2 Give founder, and Ryan Priest, Miles 2 Give tour director, are off and running on their 3,000-..